Popular actor and politician JK Rithesh, who played the antagonist in RJ Balaji's LKG, passed away at his residence. This news came as a shock to the whole film fraternity. A lot of celebrities took to Twitter to pay their tribute and homage to the respected actor and politician. The actor was aged 46. One among them was producer J.Sathish Kumar, who had issued a statement, expressing his condolences and also prayed for the family to garner strength and cope up with this unbearable loss. He also mentioned the last moments of JK Rithesh, before the latter passed away. "Hello, I'm at Ramanathapuram right now. The sad incident took place at his house. He ate food, and wanted some water, but suddenly fell unconsicous. He died at his house. I'm deeply saddened by this loss and pray that his soul rests in peace. May god give his family the strength to cope up with this loss," said JSK Sathish. 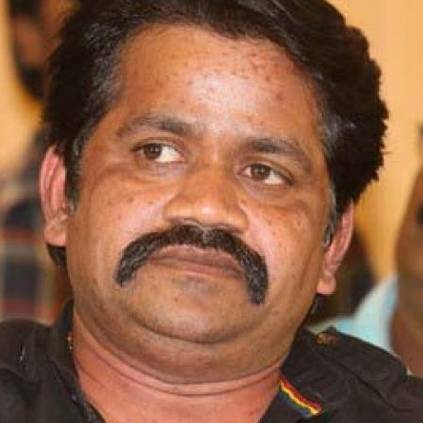 JK Rithesh has appeared in films like Penn Singam, Nayagan(2008), and Kaanal Neer (2007), before doing the recent LKG. We at Behindwoods pray that his soul rests in peace. People looking for online information on JK Rithesh, JSK Sathish will find this news story useful.